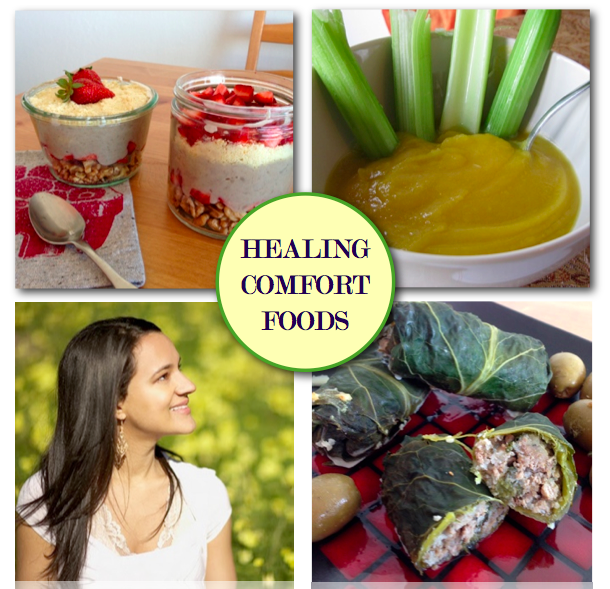 This eCookbook contains 33 anti-inflammatory, paleo-friendly, allergen-free, real food-containing, flavors are out of this world, gotta have it for dinner TONIGHT, kind of recipes. Bored with breakfast? How about a Banana Bonanza Parfait. Want to spice up dinner? How about Carnitas Deliciosas or Lamb and Cauliflower Rice Collard Wraps with a side of Crispy Coconut Plantains? Top your salads with Tantalizing Tahini Dressing and wrap it all up with Coconut Cream Pie. I didn’t forget about snacks. How about a Tropical Cinn-Almond Smoothie or a Hot Date? Are you drooling yet? All this yummy food and more for only $14.95. 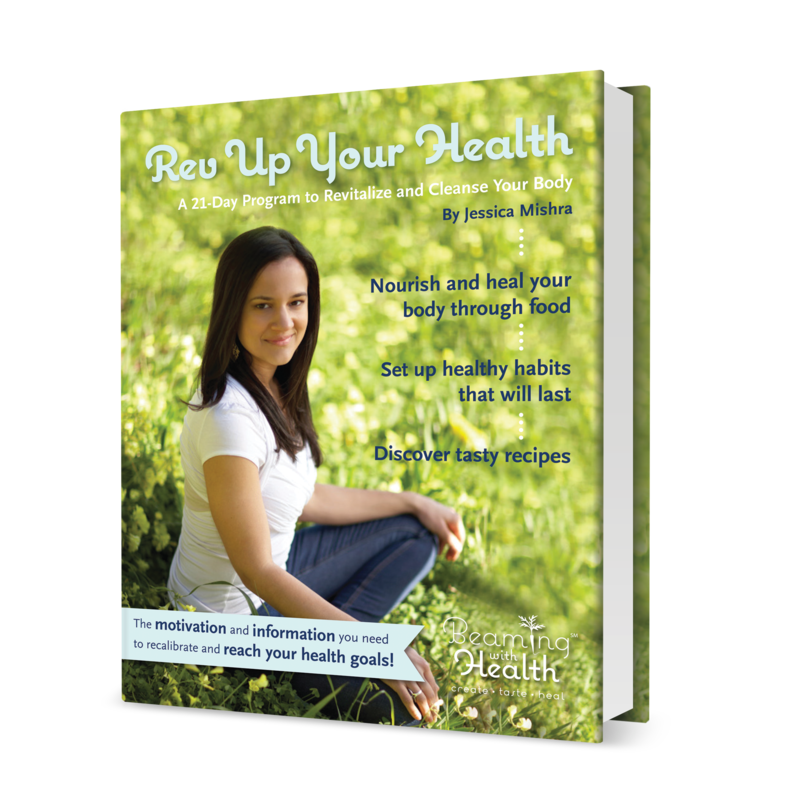 Rev up Your Health™ is now offered as an eBook. For only $21, you will have access to all the motivation and information you will need to recalibrate and reach your health goals! Learn more. if you might have food allergies? if you would thrive on a Paleo diet? if your poor eating habits are having a negative impact on your life? If you answered “YES!” to any of those questions, grab your copy of this easy-to-follow two week program to break bad eating habits and find the optimal foods for you. 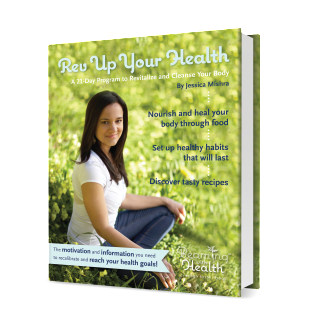 This eBook is the perfect compliment to Rev up Your Health™! Check out my Amazon Store for book and food recommendations!